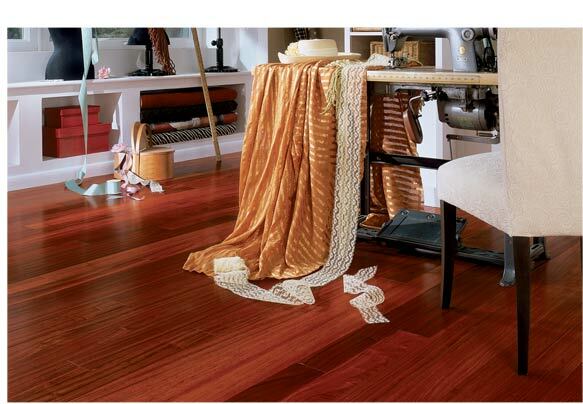 Flooring Bonanza makes your Floors beautifol. If you are looking for superior service with a huge selection and the finest quality in Hardwood Floors. or Sanding and Re-Finishing your hardwoods floors. Look no further then Flooring Bonanza! 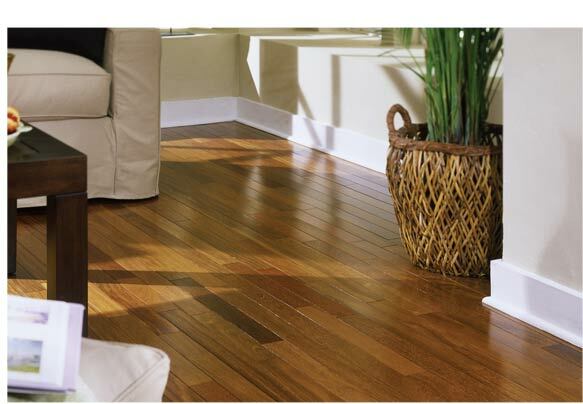 We are able to provide customers with largest selection of Wood flooring products in New Jersey. Installing All Types of New Wood Floors since 1991! Prefinished Hardwood Floors and Unfinish Hardwood Floors. • We use the best products to recoat your floors. • We pride ourselves on our quoting process. Let FLOORING BONANZA FLOORING CONTRACTOR give your home the look of brand new floors! We carry Vinyl Plank and Tile Flooring NJ. NY. Armstrong Vinyl Plank and Tile Flooring NJ. White Meadow Lake,Calafon hardwood floors , Long Valley NJ.